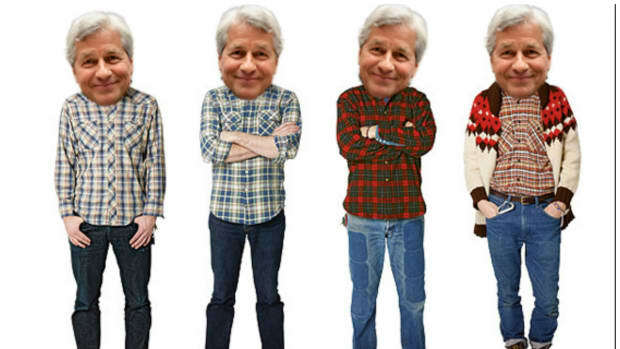 Remember last winter, when Jamie Dimon was bored at work and decided to buy $26.6 million worth of his company&apos;s stock, just for, like, the f*ck of it? Turns out it wasn&apos;t his worst idea. 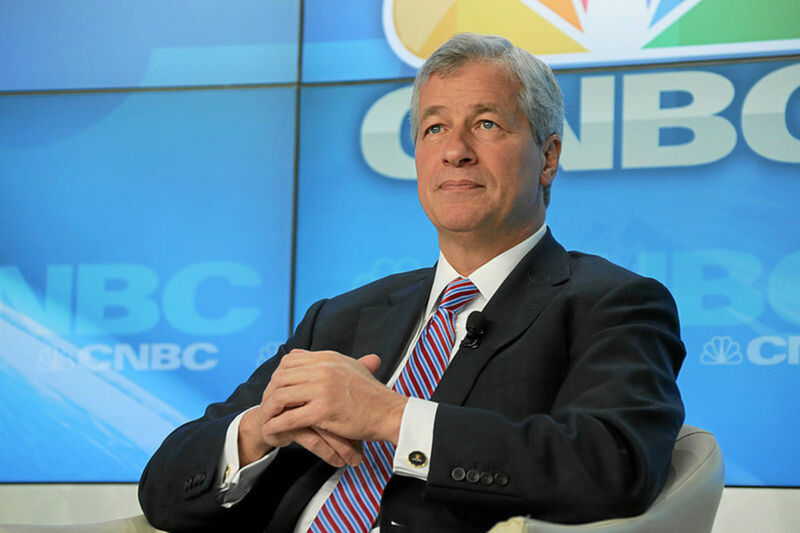 Back on February 11 of this year, Jamie Dimon, the Chairman and Chief Executive Officer of JPMorgan Chase & Co., made a highly publicized purchase of 500,000 shares of his own company&apos;s stock, worth about $26.6 million at the time. The stock ended up hitting a bottom that day and has surged more than 25 percent since then. Those 500,000 shares are now worth $33.85 million, gaining $7.25 million in value. The company&apos;s stock is now very close to a 52-week high that was set last November.